I really don't think this picture does the eye makeup any justice. It looked way better in person. But can we please take a moment to appreciate the lighting? 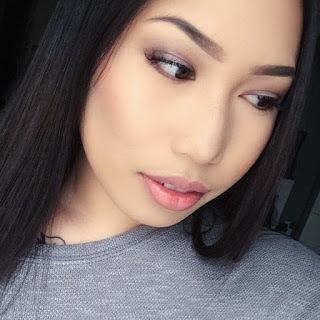 Click here to see my Drugstore Makeup Look.